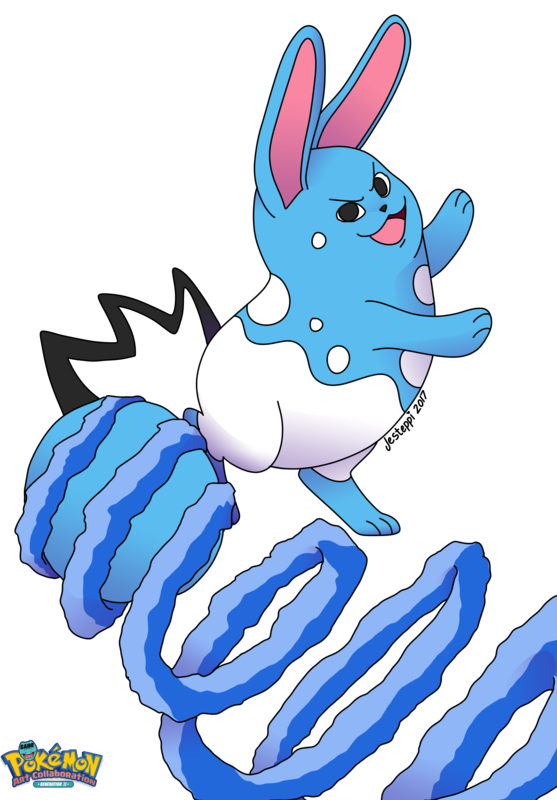 #184 Azumarill used Aqua Tail and Aqua Jet in the Game-Art-HQ Pokemon Gen II Tribute! Stephanie Hennen from the USA joined our first Pokémon Tribute in May 2016 already with Machoke, Nidorina and also drew Marowak and Ekans for it in the following weeks, I looked forward to see her returning for more in 2017 and she did not disappoint with her take on Azumarill for it! 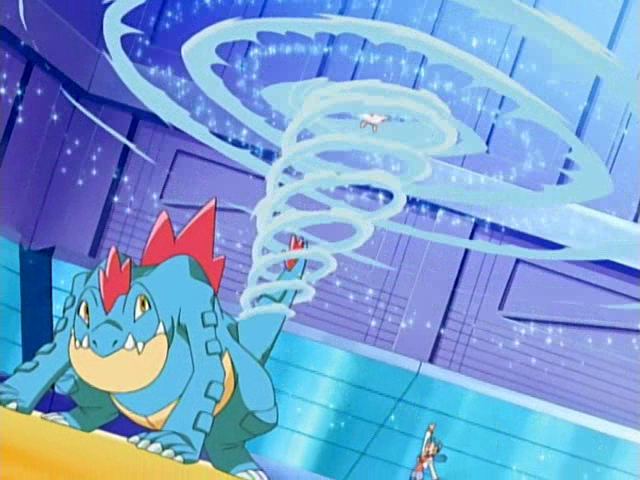 Aqua Tail is one of the moves that were introduced in the Generation IV Pokemon games and is a damage-dealing Water Type move without any side effects. It can be learned by many Pokemon in the higher levels, Squirtle as example needs to be at level 28 to learn the Aqua Tail. 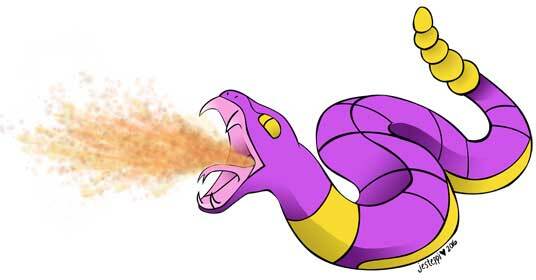 It is Goldeen’s special move in the Gen IV games. Golduck was the first Pokemon in our project that used the Aqua Tail! Tostantan aka Thanaphon Kaewmuangmoon is one of the very few artists from Thailand that joined a Game-Art-HQ Art Collaboration yet and joined the project with the first take on the Aqua Jet move since we started with Gen I in summer 2016. He draws Pokemon as well as video game fan art of Dark Souls among many other things, his gallery is absolutely worth to check out! 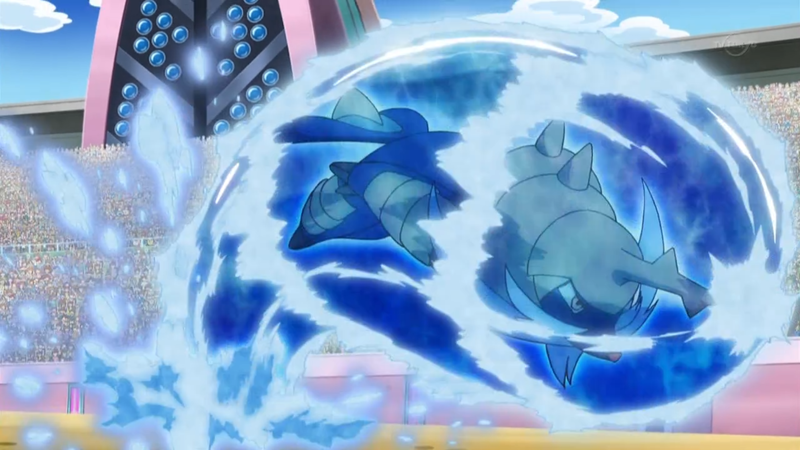 Aqua Jet is a Water-type move that, similar to moves such as Quick Attack, will always strike first regardless of the user’s speed stat. It can be learnt naturally by a number of Water Pokemon but unfortunately cannot be taught through the use of a TM. 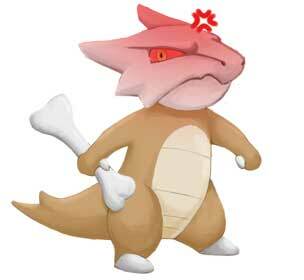 If used in a Pokemon contest this move will be viewed as very beautiful. 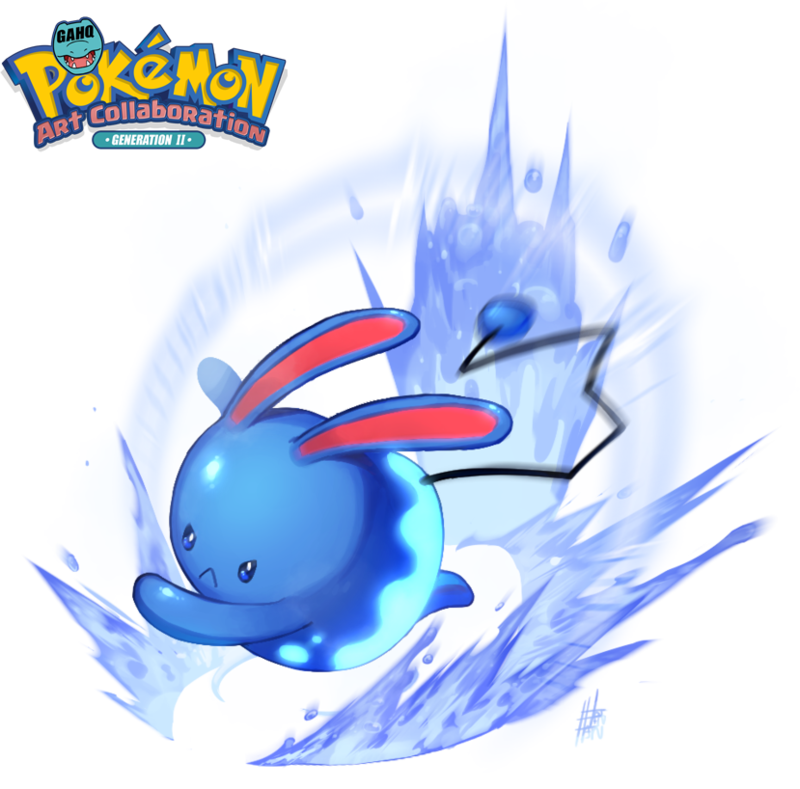 Azumarill is the currently only Pokemon in our Art Collaboration that used the Aqua Jet! 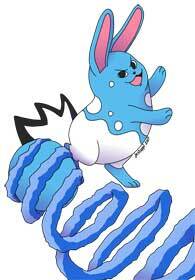 Azumarill is the final evolution in the Marill line and a dual Water-Fairy type Pokemon. 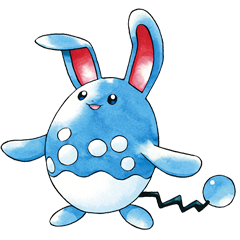 Up until the the introduction of Fairy type in the 6th generation, Azumarill was just a Water-type Pokemon. It will roll up its large ears when it’s underwater in order to not get the insides wet as Azumarill relies heavily on sound and can even track down prey underwater! It often resides in rivers and lakes. 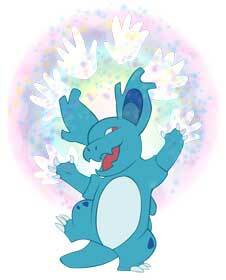 A female Azumarill appeared in the Pokemon anime and was a circus Pokemon that Ash’s Totodile developed feelings for. Unfortunately for Totodile the Azumarill already had a boyfriend; a Golduck! 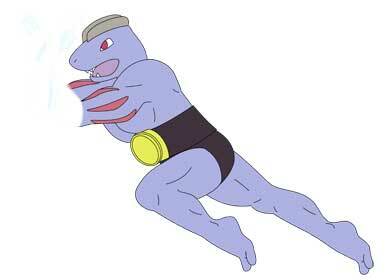 So Totodile’s affections were never returned by her.